Ed Brubaker is one of the most acclaimed writers in comics, winning five best writer Eisner and Harvey Awards in the last 10 years. His bestselling work with Sean Phillips on CRIMINAL, INCOGNITO, FATALE, and THE FADE OUT has been translated around the world to great acclaim, and Marvel's movies featuring his co-creation, The Winter Soldier, have all been international blockbusters. He works in comics, film, and television, most recently as a writer on HBO's hit series Westworld, co-creator of Too Old to Die Young with Nicolas Winding Refn for Amazon Studios, and co-creator with Sean Phillips on MY HEROES HAVE ALWAYS BEEN JUNKIES. 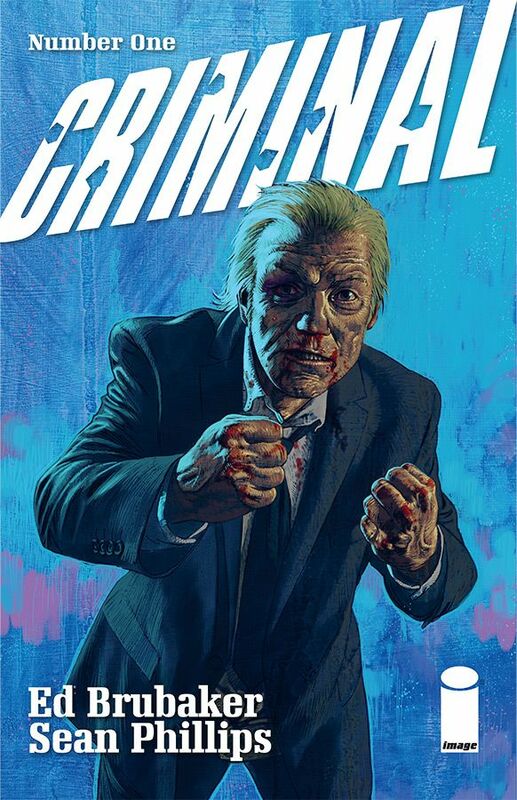 Brubaker will reteam with Sean Phillips and return to the multiple Eisner Award-winning series, CRIMINAL with all new monthly issues from Image Comics in January 2019. Drawing comics professionally since the age of 15, Eisner Award-winning Sean Phillips has worked for all the major comics publishers. 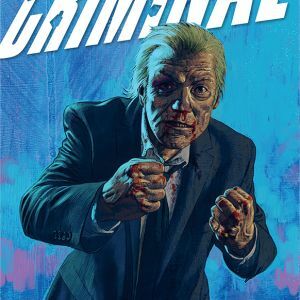 Since drawing Sleeper, Hellblazer, Batman, X-Men, Marvel Zombies, and Stephen King’s The Dark Tower, Sean has concentrated on creator-owned books including CRIMINAL, INCOGNITO, Seven Psychopaths, FATALE, THE FADE OUT, and most recently co-created with Ed Brubaker: MY HEROES HAVE ALWAYS BEEN JUNKIES. 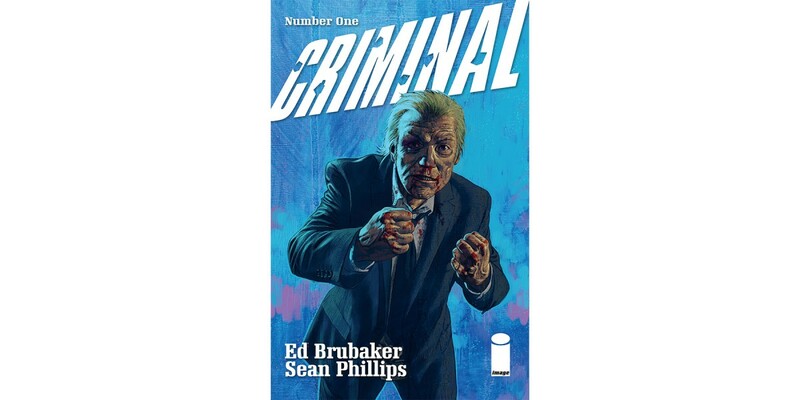 Phillips will reteam with Ed Brubaker and return to the multiple Eisner Award-winning series, CRIMINAL with all-new monthly issues from Image Comics in January 2019.